Dental Anxiety is not rare and it is nothing to be embarrassed or ashamed about. At Bemidji Dental Clinic, we want you to feel comfortable and know that we care and will do what we can to help calm you, whether that be offering some tips or in offering Oral Sedation. Talk about your fears. Tell your dentist that you are nervous, and try to explain why. Your dentist will do everything possible to put you at ease. If the sound of a drill bothers you, ask your dentist if he or she has music and headphones. If not, bring your own audio player and headphones. Agree on hand signals to communicate pain, discomfort, or the need for a break. 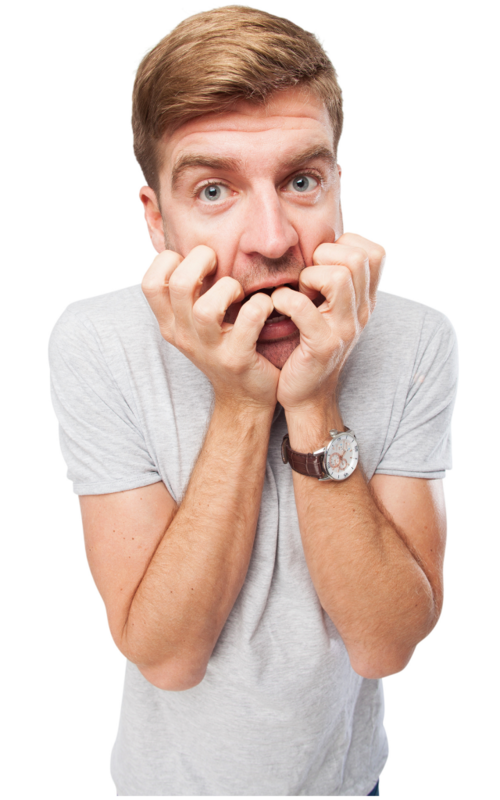 50% of the population have a fear of dentistry and many require additional measures to minimize fear and anxiety. The cost to the patient is typically less than IV sedation or general anesthesia. Up to 100M people could benefit from Oral Sedation. You are not alone! Bemidji Dental Clinic is continuously trying to better serve patients in need!